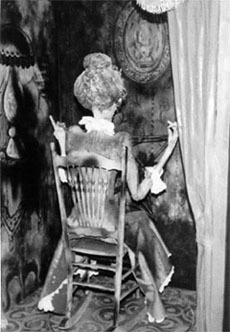 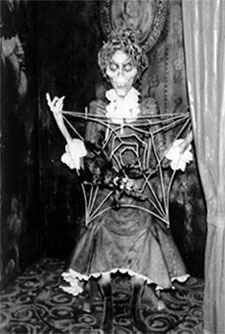 a skeletal old hag sitting in her chair spinning spider webs. 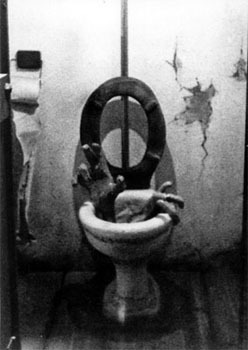 Once exiting the car you would make your way down the ramp to the boards - It was at this point that you would start to hear the perpetual flushing and have to peek in the moon shaped window in the outhouse to view the pour soul reaching his hand out from the haunted toilet - "Goodbye cruel world!" 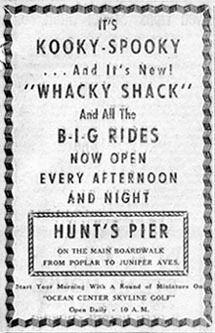 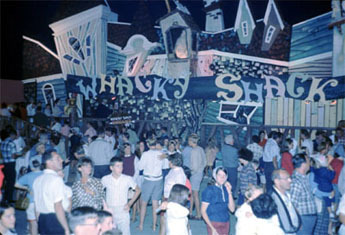 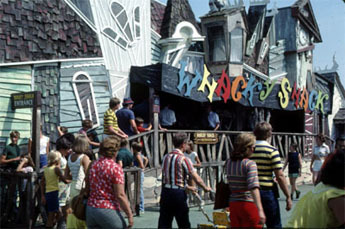 In 1969 the Shack was relocated towards the front of the pier to make room for the brand new Log Flume Ride. 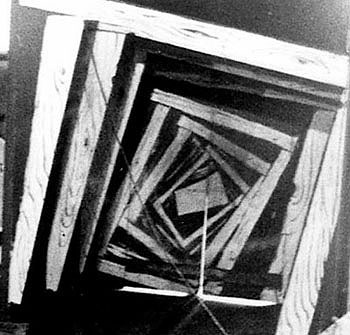 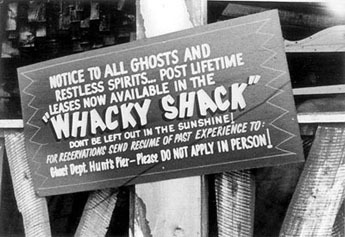 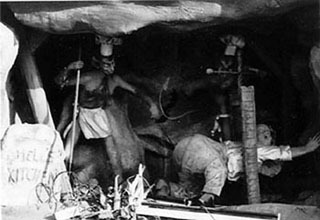 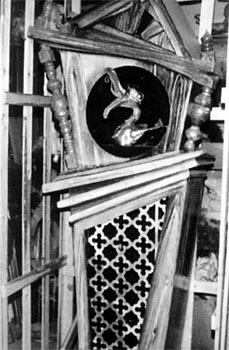 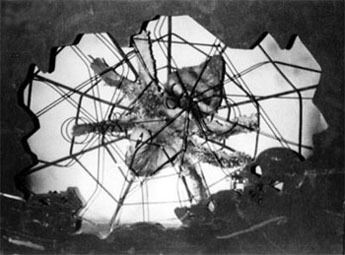 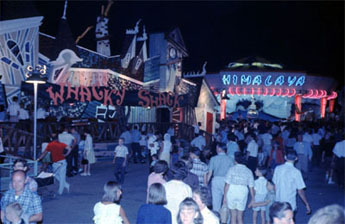 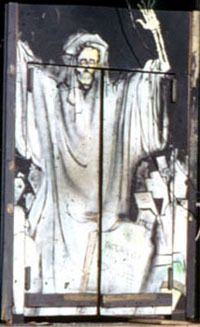 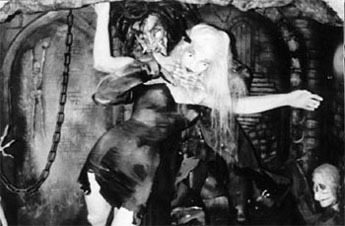 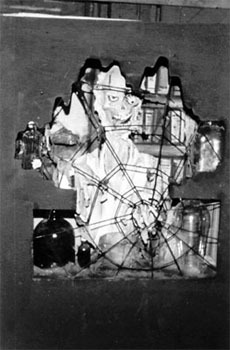 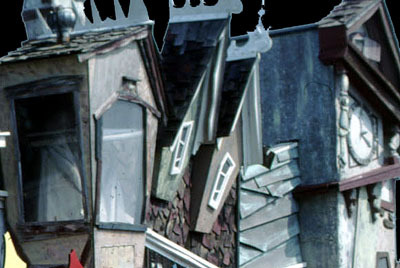 The ride lived its last few years under the name Hunt's Horror and was removed in 1994. 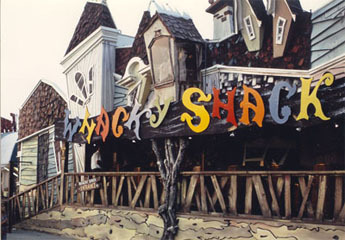 Featured below are shots of the "Whacky" interior.